interactive simulation of America’s first manned space program. A short demo will be published in the near future. Watch this space for further developments! Go For Launch: Mercury to be Showcased at VRLO! 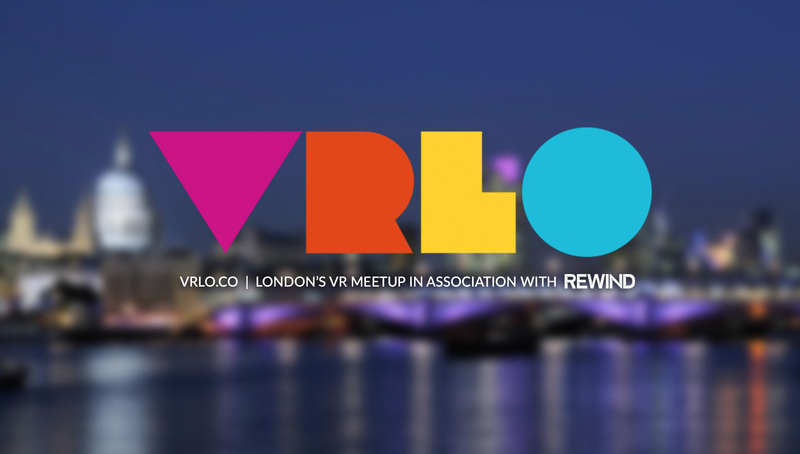 I’m very happy to announch that Go For Launch will be a showcased indie game at next week’s VRLO event in London. This weekend only, 25% off Alpha!